Have you ever had one of those days or weeks where words seem to fail, creativity seems to fly out the window, and ideas may flow but fall flat? Well I have and this week has been one of them. I even had a different blog post just about written but didn’t finish it. But, one word kept popping up, encouragement. So here are just a few thoughts to encourage you and resources for you to share and encourage someone else. Be Encouraged and Remember, You Are Not Alone. On the hard days, the great days, the stressed out and overwhelming days, the fun-filled days, the sick days, the stay-in-your-pjs-all-day days, you are not alone. 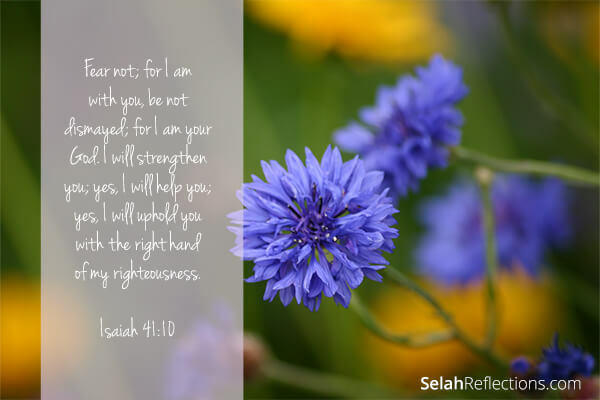 First you have a Heavenly Father who has promised to never leave you nor forsake you. Second, we all have family, friend and framily (friends who have become family) who love, care, and want to support you. Third the Selah Reflections community. Many of you I know personally, some I have come to know through email and over on Instagram, some of you I don’t know, yet. What I do know though is the huge, tender, generous heart of this community and know that help, support, and encouragement is only an ask away. My gift to you today, is a short video for you to enjoy, be encouraged, and share . There are times when you see someone you care about struggling and you can’t always find the words to say. Share the video – it’s really okay! And below is a image and verse from my picture book “Be Still & Know That I Am God”. I’m including a downloadable file at the link below that you can print out and enclose in a card, send in a text, or email. If you don’t know what to say, just let them know you are thinking of them and available if needed. Honestly, sometimes that is enough. Click here to download hi-res version for printingHere are a couple of other things to check out and share. I recently listened to a keynote presentation by speaker Keni Thomas, an Army Vet, who served in Somalia and lived through Black Hawk Down. God grabbed a hold of his life and he now is a singer, artist, and motivational speaker sharing his story. He teaches about leadership and reminds his listeners that they are special and unique, with God given talents to share. I was rather mesmerized. Visit his website at KeniThomas.com and scroll down to the video section and listen to the video labeled “Business”. It’s rather amazing. Shauna Niequest has written an amazing book that I just love called Present Over Perfect. Cannot recommend it enough. 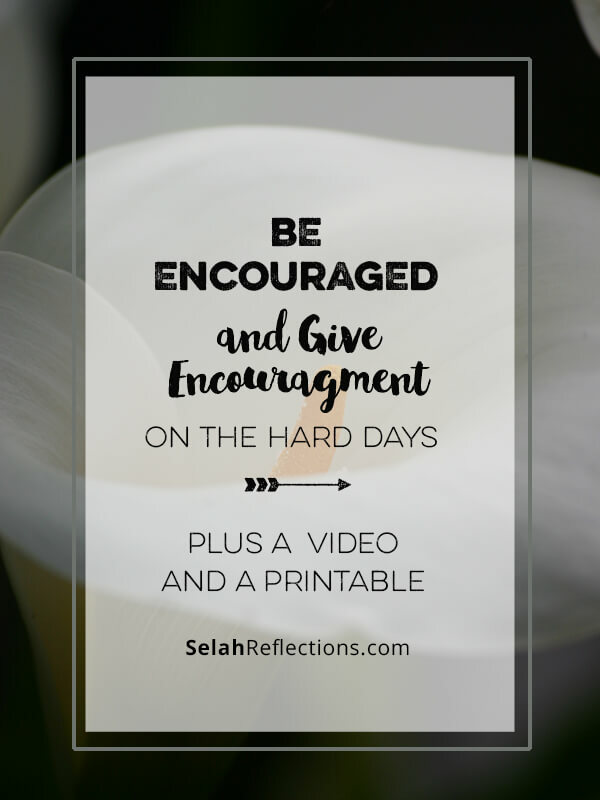 So today, be encouraged and take the time to encourage someone else. You never know just how much it might mean to them. Great resources, beautiful images, encouraging words. Thanks!